Established in 1994, Garden Montessori School is located in Knoxville at 3225 Garden Drive in Fountain City, on three wooded acres that include historic Savage Garden nature center. We are a child-centered and parent-inclusive Montessori school serving the needs of children two years old through eighth grade. We enroll around 150 students, divided into six multi-age classrooms. Garden Montessori School is licensed by the Tennessee Department of Education and accredited by Advanc-Ed. 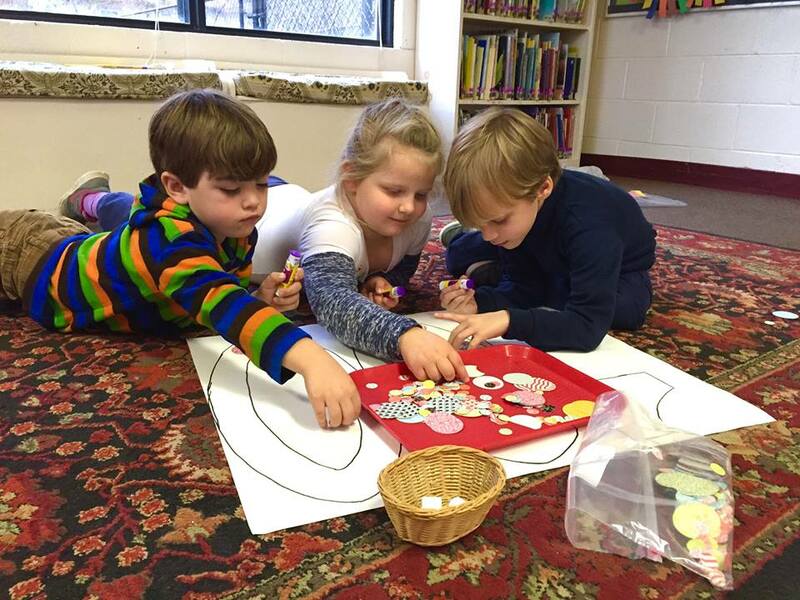 At Garden Montessori our goal is to help each child reach his/her full potential in all areas of life. We encourage self-directed learning by providing a stimulating environment where teachers respond to children’s interests using a combination of traditional Montessori and other progressive methods. Specially designed materials and activities promote the development of social, emotional, physical and cognitive skills. When you visit our school, you will observe a nurturing, respectful environment and small classes with low student/teacher ratios. During work periods, children receive both individualized and small group instruction. We encourage hands-on, experiential learning within a carefully prepared environment. We respect children as individuals and encourage them to make choices, thereby becoming increasingly self-directed in their learning. Our school is a modern facility designed to enhance the Montessori curriculum and includes large classrooms filled with natural light. Savage Garden and the surrounding grounds provide opportunities for children to play and learn in a beautiful natural setting. The outdoor areas of our campus allow us to incorporate values that align with Montessori philosophy into our teaching: a respect for the inherent value of the natural world, exploration of life sciences, and a sense of environmental awareness and responsibility.